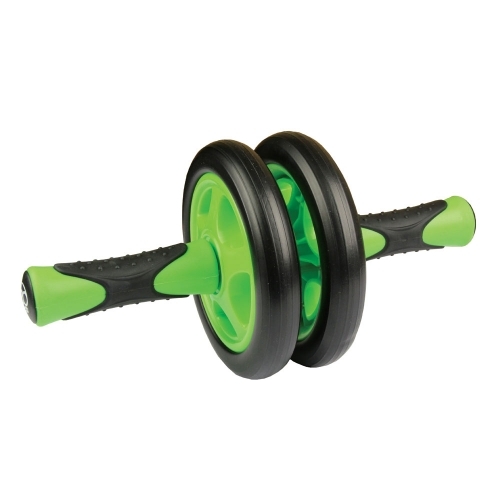 Material: Metal bar inside PP handles with TPE rubber grips. EVA tire & PVC end caps. Caution: This product should not be used by those with shoulder, neck, back or abdominal conditions or when pregnant. Keep device away from children. Always check with your Doctor before starting a new exercise regime.